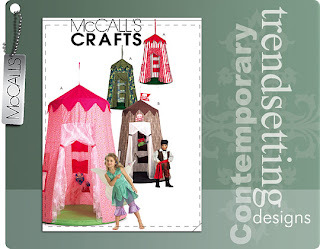 McCall's has a pattern for a play tent like the one I made for my mom! Kind of wish I'd found this earlier! At least I've found it for you! It's McCalls pattern number M5827. Huh. That probably would have saved ya some work. lol! Alanis Morrisette's song Ironic comes to mind. Just dancing through your little spot in blogatopia. 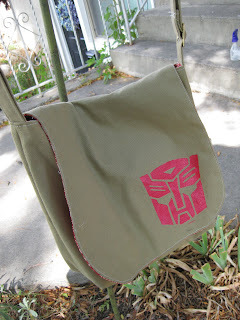 Lovely new masthead - I love the suitcase!